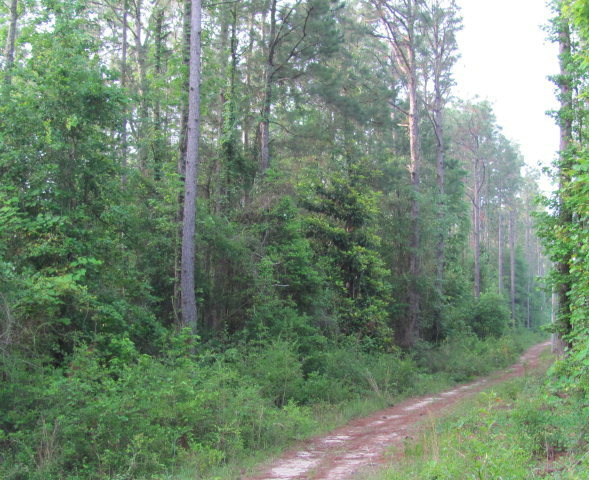 Lovely 5 acre parcel located approx. 3.5 miles from Loxley & Malbis. Wooded/timber. COASTAL COTTAGE! 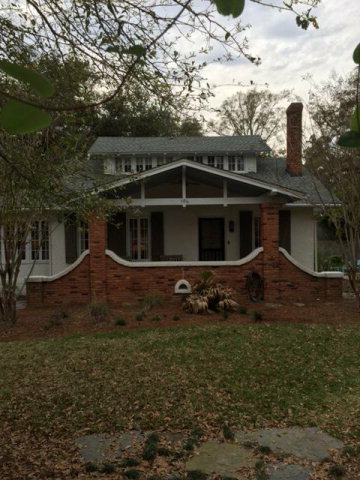 334 Lennox Square ~4BED/4BATH $470,000 Fairhope Alabama! Immaculate Condo In Osprey Ridge! Immaculate condo! Fresh paint, new carpet and more.Recent renovations to outside (paint, deck, rail, etc.). Low maintenance!Snack bar in kitchen. 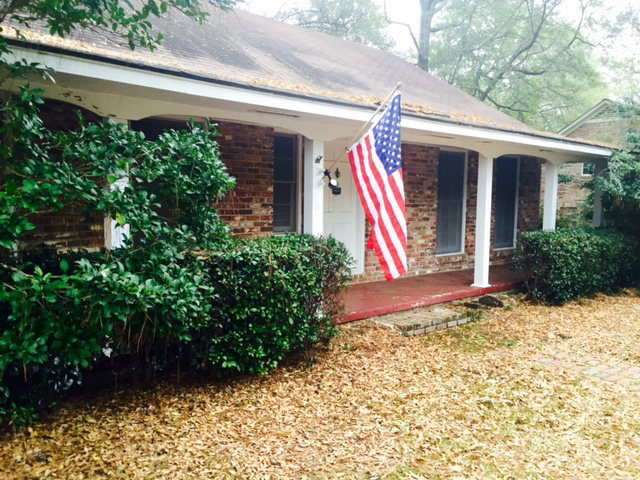 Many improvements including newer A/C unit.Investor’s delight! Great for weekender, investment, year-round living. 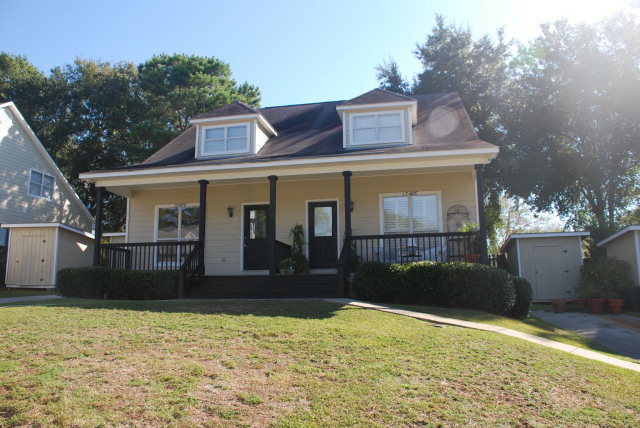 Close to downtown Fairhope and Grand Hotel! Condo fee includes exterior maintenance, insurance and lawn care. Great value. COMPLETELY RENOVATED! $424,900! MAGNOLIA SPRINGS ALABAMA! This home is truly a showplace. Completely renovated with incredible attention to detail. Gorgeous custom cabinets, hardwood, tile and blue slate flooring and lots of tempered windows make this home warm & inviting. State of the art fixtures & Appliances. The bathrooms and kitchen are amazing and the high & dry lot (1 block from Magnolia River) has plenty of room for a garage/studio. A must see!! Beautiful and convenient home with courtyard. Kitchen features Viking appliances with granite countertops. Hardwood floors. Formal Dining room with wood pine ceiling. Bonus room. Double garage with painted floor. Central Vac. A must see! All measurements are approx. and to be verified by Buyer. Community Pool AND Fairhope Schools! 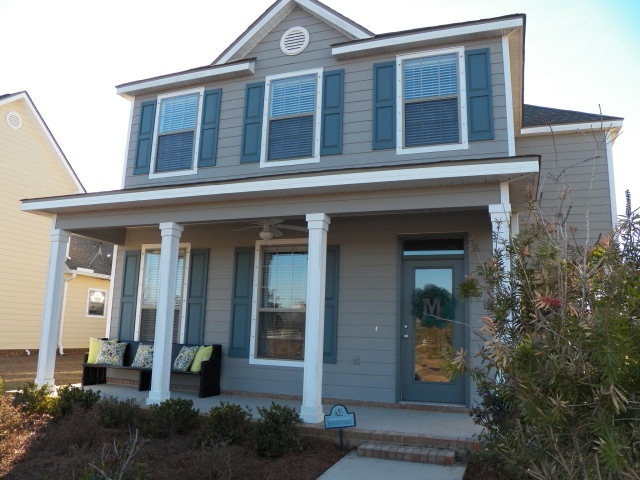 This crafstman style home is move in ready and fronts the community pond! Large living room, formal dining and eat in kitchen. Granite countertops and an island in the kitchen make this a cooks delight! An oversized master bedroom allows for office or reading space. Nice porches for breezy days. 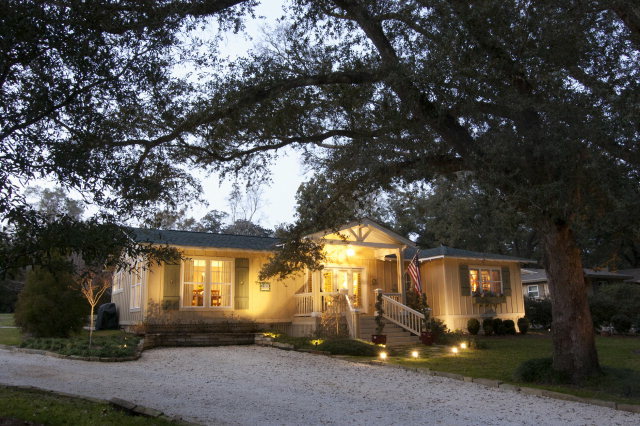 Enjoy the Community Pool, stocked fishing pond, wildlife and sidewalks. ZONED FAIRHOPE SCHOOLS. 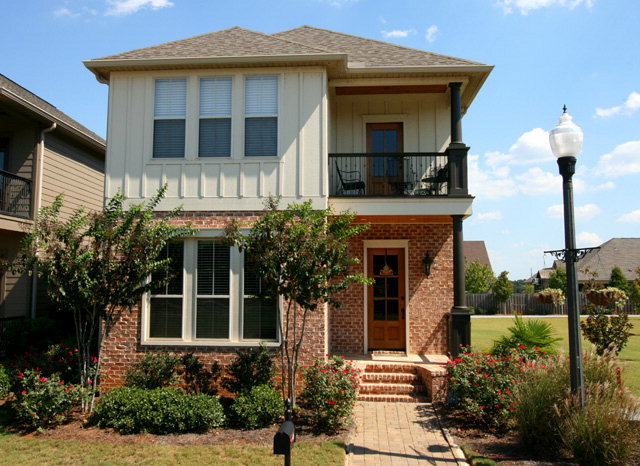 HOME ON 2 LOTS IN FAIRHOPE! $299,000! FAIRHOPE ALABAMA! 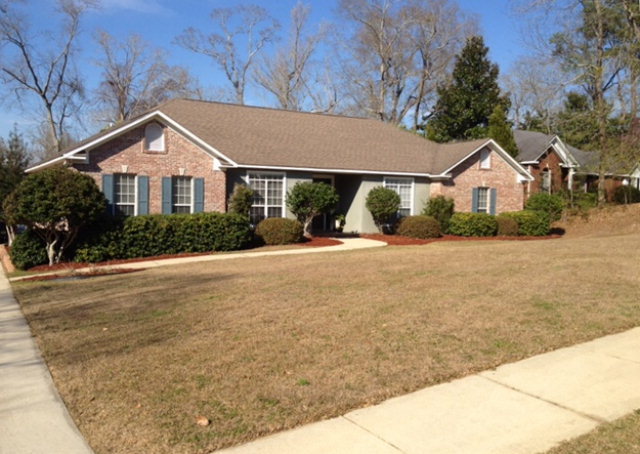 HOME ON 2 LOTS IN FAIRHOPE!!! 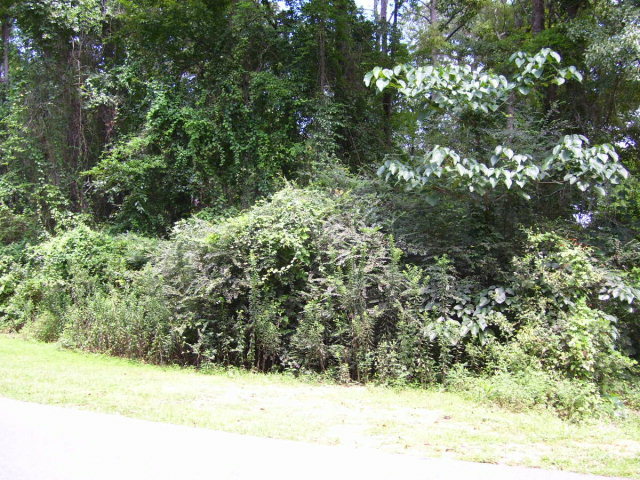 Great opportunity on two lots in Fairhope close to Downtown! Enjoy the tranquil setting from your back screened porch (12×18) or take a short walk to the deeded access to Mobile Bay. Home is a 3/2 with wood and tile floors, a cozy fireplace in open living area, and storage shed in back yard. 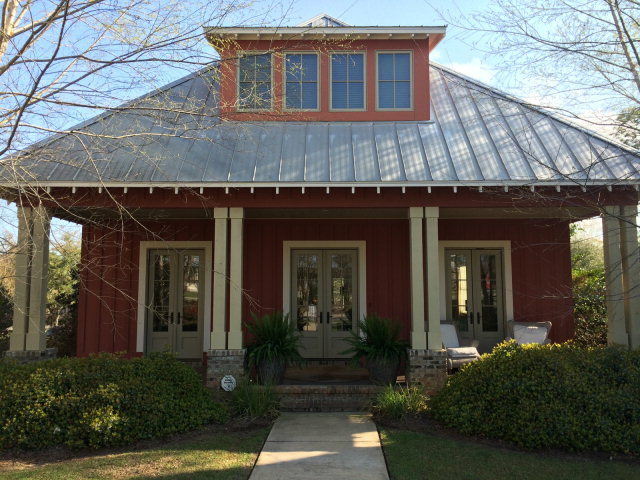 You are currently browsing the Fairhope Realty Group blog archives for March, 2015.